Y/N was mugged walking home one night. Story cover belongs to someone else all rights reserved. It was a week before christmas. You were about 13 years of age. Your family always had issues, and always took there anger out on you. You decided that when your family leaves you alone in the house, like always, you'll run away. You had nowhere to go, and bearly anything to pack. But what happened next was unexpected. Continue reading to find out what happens next. Mark Jack and Felix grew up together. One day Jack's mom takes them out for ice cream and comes back back with a girl about their age. What will happen when 3 boys and 1 girl live under the same roof? 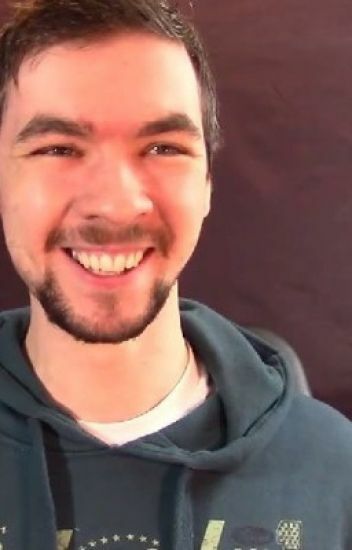 One unlucky girl named Sam finally finds her four leaf clover when she gets adopted by Jacksepticeye. There are a few bumps down the road, but in the end everything turns out alright. Second, this was inspired by @KaraTheGamer . She made a Darkiplier version, so if you want to read that you can! Third,if you're thinking this is just gonna be the same story as @KaraTheGamer's, you're wrong! This is almost completely, all the way, different. Read the first few chapters and you may see what I mean! And I am an orphan.